The design team of Besense studio presents you a concept chair. 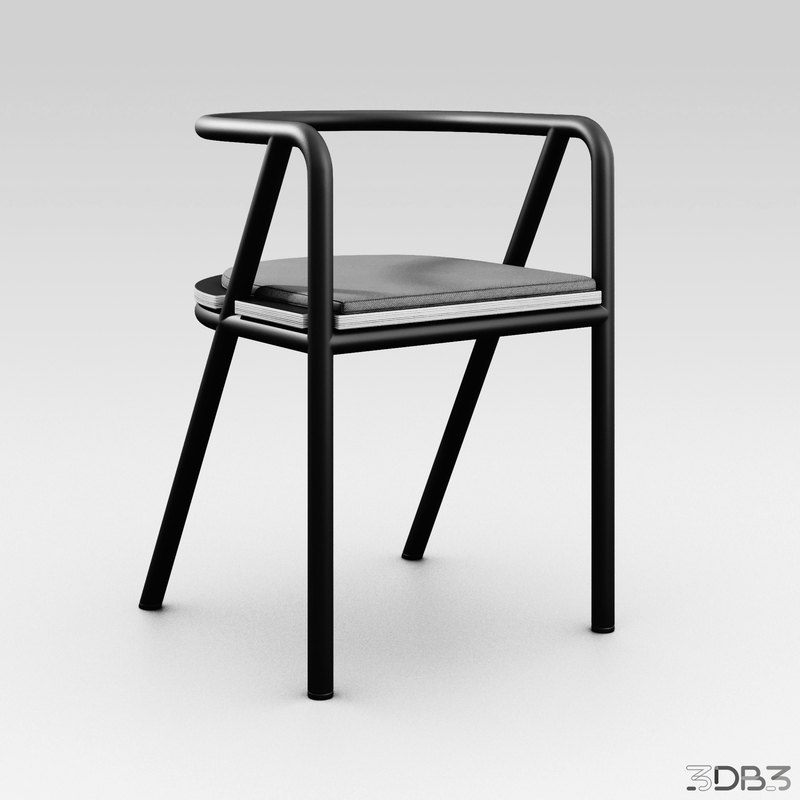 The metal frame can be executed in black as on visualizations and in white. Its main feature is simplicity and conciseness of lines. We wanted to make it stylish and at the same time "understandable" for the consumer .... "without unnecessary details".